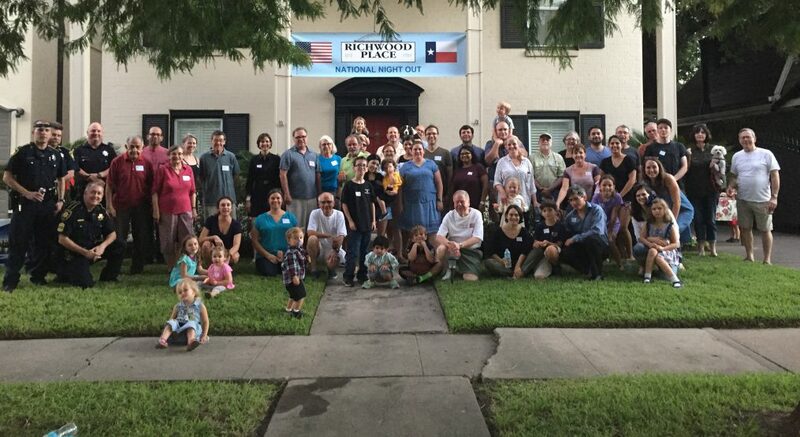 Our neighbors, friends and many members of our civic association worked very hard to help protect this block with the minimum lot size/ building line ordinance through the city of Houston Planning Department and City Council. The block is protected and this particular lot is very much a win for protecting the residential character of our neighborhood. Thank you to each of you that worked to make this a reality. We appreciate your support and look forward to the home that will be built on this lot. Congratulations! Interloop Architecture recently posted this about the house being built at the corner of Hazard and Lexington. Check it out!